If you’re utilizing a OnePlus device, take note that the official OnePlus Launcher and OnePlus Weather applications are now available directly inside of Google Play. As we’ve seen before, this is done to allow for quick updates, thanks to the removal of these apps from the system itself. As for what’s new, the launcher details performance improvements and general bug fixes, while the weather app says it has UI optimizations, 15-day forecasts, and performance improvements. 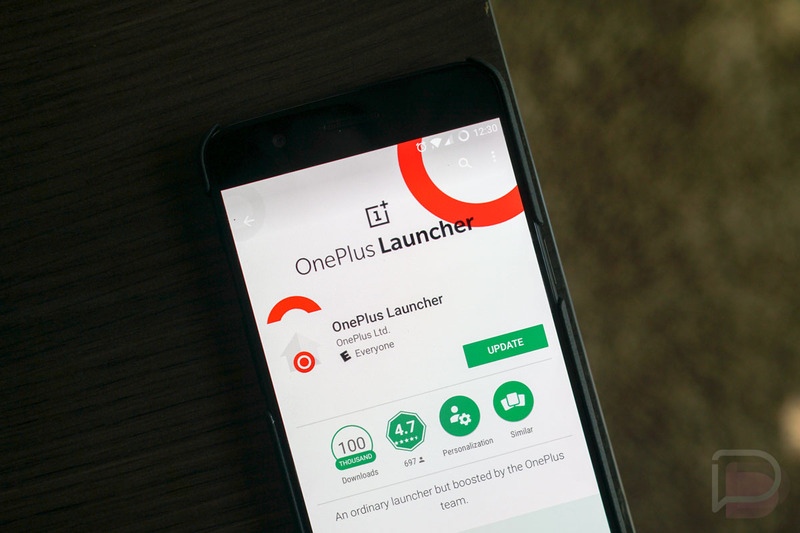 Of course, if you don’t have a OnePlus device, don’t go looking for these apps. They’ll be labeled as incompatible with your phone. Womp womp. Wednesday Poll: Are You Going to Buy the Moto Z2 Force?